We understand that Gahanna, Ohio families need to receive dental care that fits their budgets, and processing and filing dental insurance claims is one way that we help patients to maximize their benefits and keep the costs of their necessary dentistry services to a minimum. If you have questions or concerns about your dental insurance coverage, our knowledgeable dentistry team members are here to help. 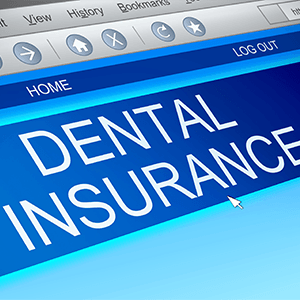 We have years of experience working with dental insurance plans, and we’ll be happy to work with you to better understand your benefits. Please don’t hesitate to contact one of our knowledgeable team members to find out more or schedule an appointment with the caring dentistry team at Anderson Family Dental. Medical insurance usually provides the majority of coverage for advanced treatments, emergencies, and serious or chronic health issues. 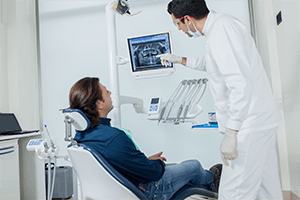 Dental benefits are geared toward coverage for preventive dentistry services to keep patients’ smiles healthy, avoiding the need for more advanced dental treatments that receive a lower percentage of coverage. Additionally, medical insurance plans are usually more restrictive when it comes to in-network physicians. 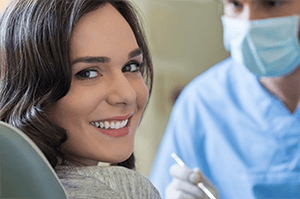 PPO dentistry benefit plans offer patients the flexibility to choose any dental office and still receive coverage for their necessary preventive and restorative dental care. Whether we are in or out of network providers with your insurance plan, our knowledgeable team members will be happy to process and file your benefit claims. Our goal is to offer affordable dental care that fits every budget and makes the most of your available benefits. If we our out of network with your benefit provider, we’ll still process and file your claims in most cases. Please don’t hesitate to talk to one of our team members to find out more about your benefit coverage or how we can help you get the dental care you need with the lowest possible out of pocket treatment costs.